To clarify, I have listed Ted Alderman as the director of this, however it is an anthology film and each segment was directed by a different person – Alderman directing one segment. He directed the wrap around also. Now Ted Alderman was kind enough of send me a copy of this film. 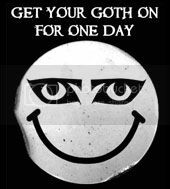 As a rule I am, obviously, more than happy to receive vampire genre material but sending me the material will not guarantee a favourable review – only the material itself can do that. This is strange, the wrap around is cheap – but knowingly so and done with a panache. Each segment has flaws, they are certainly all low budget, but they are short enough to escape the worst excesses of low budget film making. Let me explain. Starting with the wrap around, set in the computer generated (exterior shot) Transylvanian Hotel Blood. In there the Countess Plasma (Debbie Rochon) and her underling Phlegm (Jim O’Rear) tell bad jokes and link between segments. It works; it works because Rochon and O’Rear are clearly enjoying themselves, it works because Rochon is an old hat in the B movie genre and it works because it is self aware. “I hope with all this cleaning, the castle looks a little less like a hotel room.” says O’Rear, clearly filming in a hotel room. The first segment is called The Way of the Vampire, directed by Canella Williams, and is concerned with Vayu (Stewart Shrader). He gets home from a bookshop to hear screaming from upstairs. He seems less than phased with this and when he gets upstairs a bedroom door opens to reveal another man, Prithivi (Jacob Hawkins) his mouth bloodstained and holding an axe. The two men are vampires but Vayu seems wimpy and Prithivi seems abusive. It also appears that they are brothers. Things go from bad to worse when Vayu meets a girl named Crystal (Carolina De La Mora). He clearly seeks a relationship with her but Prithivi believes that he intends to replace him and wants her dead. There is some lore confusion in this, in that there is great play made of chopping the heads off victims – presumably to prevent them rising as vampires – and yet the film also makes it clear that blood exchange is needed to turn a person. That said there is a very nice twist based around dominance and submission. Technically, the biggest issue I had with this segment was shaky camera – but the short had enough story and was short enough that it didn’t spoil the segment too much. 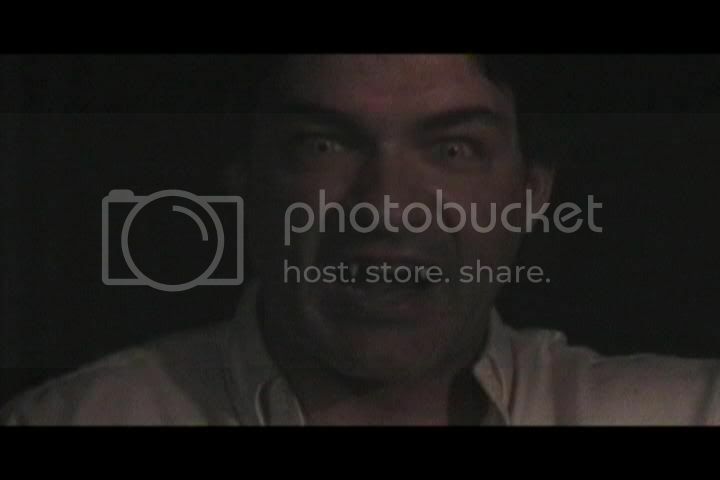 The next segment was Natural Selection, directed by Charles Card, this was a very short piece that showed a vampire (Michael Maxwell) at odds with his nature. On a technical level this had some poor outdoor lighting. However the biggest problem I had was in just how short the film was, so that is a problem in a good way. We were introduced to a vampire who read the bible for comfort – though he found none in it – and sought meaning in the church but found the rituals empty. A vampire who seemed to get off on the stalking of his victim (Deanna Hamel) and yet apologised to her before the kill. I would have loved for the film to explore this clearly divided character more but it was over in a flash. The third segment was the Ted Alderman directed Blood Feud and this seemed a little lost. It did have a comedic edge to it with the action taking place at Crystal Lake, when a vampire, Mark (Ted Alderman), take his new love Jessica (Debbie D), to the lake – presumably to turn her, but she is murdered. The murderer is Lynn (Heidi Lesser), a fellow vampire who Mark had refused to turn when she was human and he was in a relationship with her. Now I said this felt lost and it might have something to do with the short being filmed over four States. Thus victims we see later did not seem to be together, nor with the principle actors, and this was telling as the ambient noise was noticeably different between shots of various characters. The fourth segment was The Quitters, directed by Chuck Angell, about an alcoholic anonymous type set up where the leader, Dr Lauren (Linda Royer), is clearly a recovering alcoholic but one or more of the group may be a vampire using the twelve steps programme. 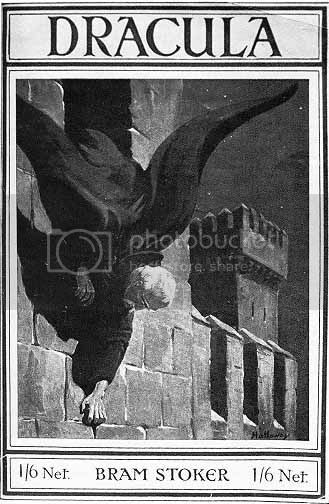 I won’t spoil it but will say that, although vampires using 12 steps is not unheard of as a genre idea, it is rare enough that this remained interesting. The final segment was A Moment of Darkness, directed by Tiffany Warren, and this, for me, was the weak link in the chain as we see Janeane (Cindy Osbourne), who seems to be an ER doctor into the Goth and vampyre scene, who ends up being bitten by a vampire (Gina Garcia) and turned. It just seemed to drag and had no real direction other than a vampiric suicide and a moment ripping off a scene from The Hunger. However, even this had its positive – a desire to build a character was there but more impressive was a flame effect that was probably one of the best budget flame moments I’ve seen. That is the thing with this, each segment had its moment, had something within it worth seeing and each was short enough that any defects – mostly born of budget – did not spoil the overall enjoyment. Also, there was a lot of story, lore and characterisation flying within the tales. It isn’t perfect but it is worth 5.5 out of 10 – coming above average and showing what some of these filmmakers could do if given opportunity. The imdb page is here and the film’s homepage is here, from where the film can be purchased. 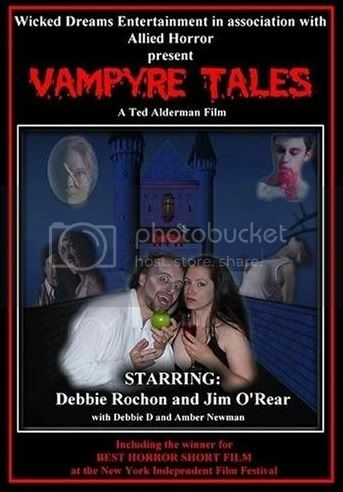 The film does mention a Vampyre Tales 2 but, to date, there is no sign of that.